waiting to be groomed or picked up. 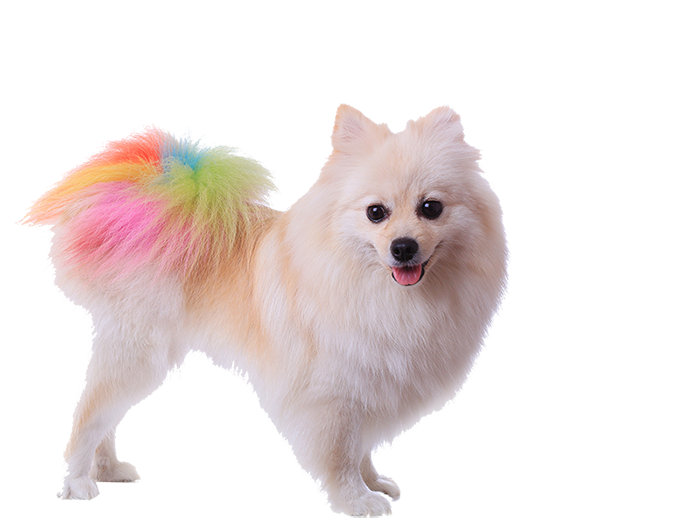 Click On the link below to find the Puparazzi Mobile Pet Groomer closest to you. 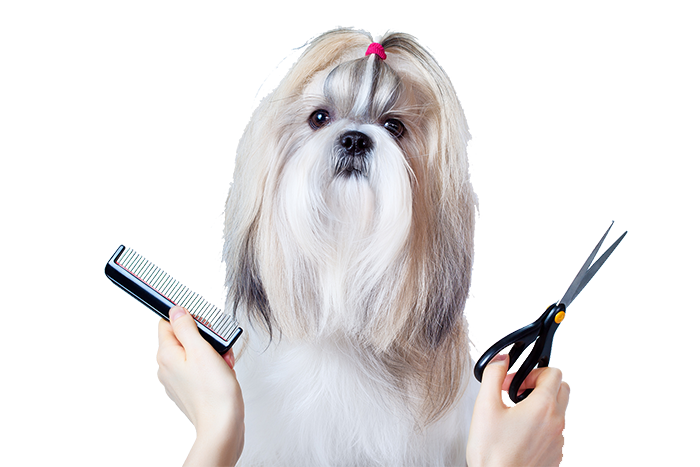 We Offer a Variety of Grooming Services for dogs and cats. Click under services to see our packages. We want to serve you. Find the closest Puparazzi location near you. 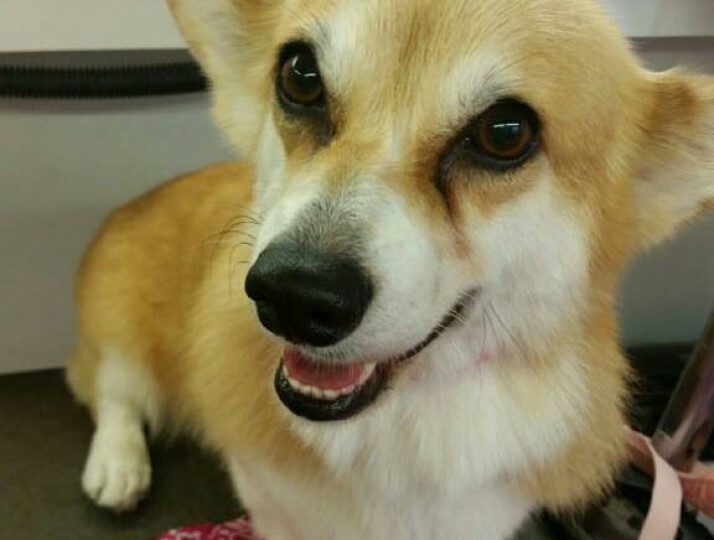 If you love animals and you are looking to be your own boss, Puparazzi is looking for you. Start a Franchise. – It’s What We Love, It’s Our Passion! 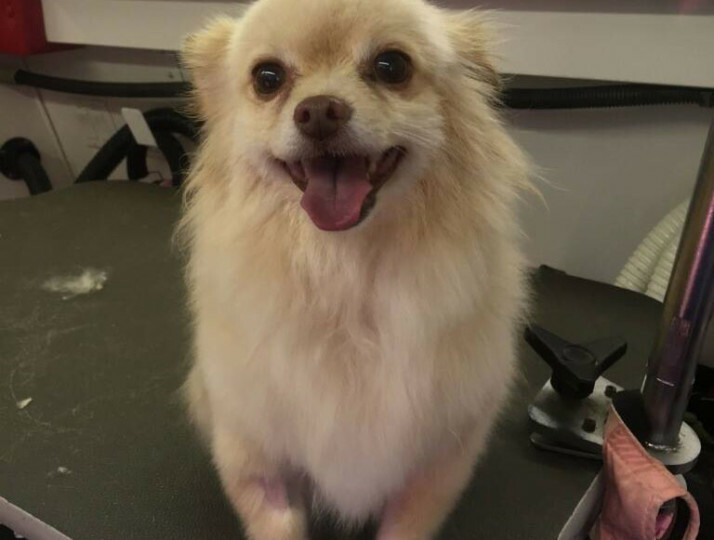 Our priority is pampering your pet, giving you the peace-of-mind knowing they are being well taken care of. 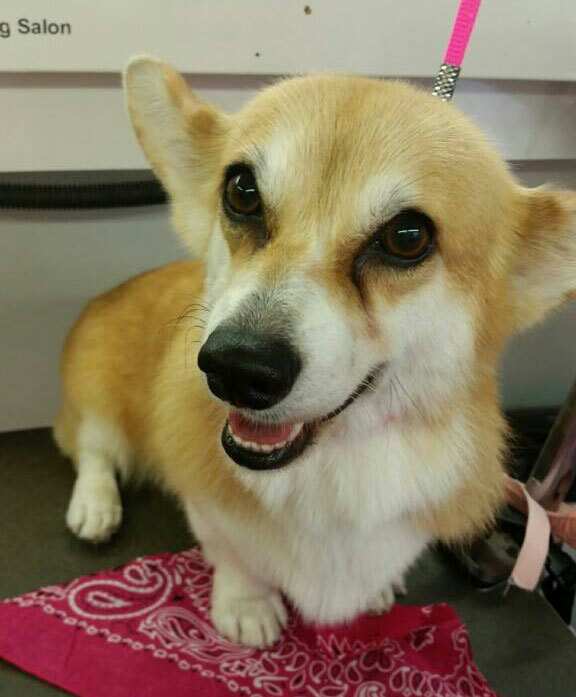 Your pet receives undivided attention from our groomers with no cages and no distractions. 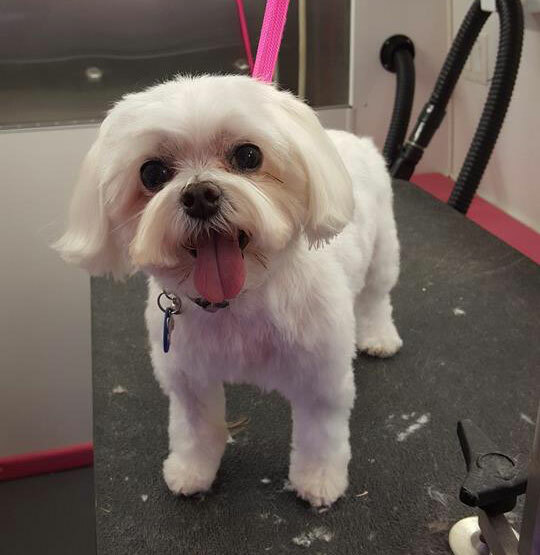 Since our mobile service comes to you, your pet will not have to sit in a cage all day waiting to be groomed or picked up. Your pet will not feel separation anxiety as he or she is close to home. Here you may check out some great testimonials from our satisfied clients. 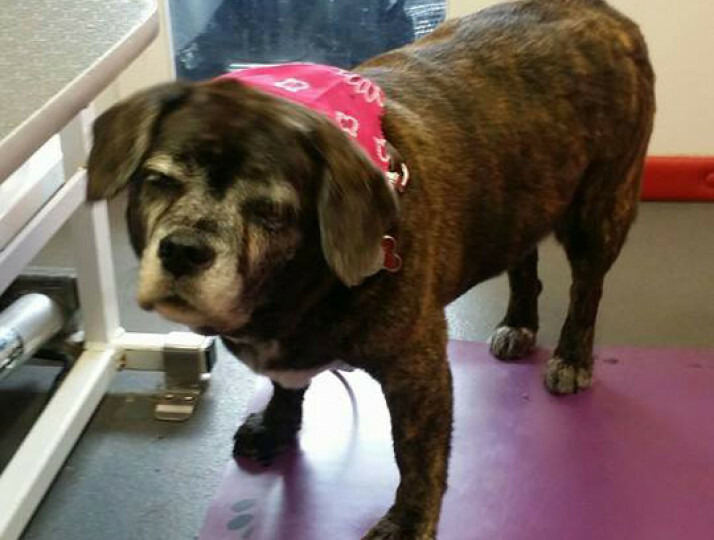 Puparazzi cares for my animals as if they were her own, and I appreciate the outstanding service and care we receive. They are always gentle and loving with my dogs, which is very important to me. 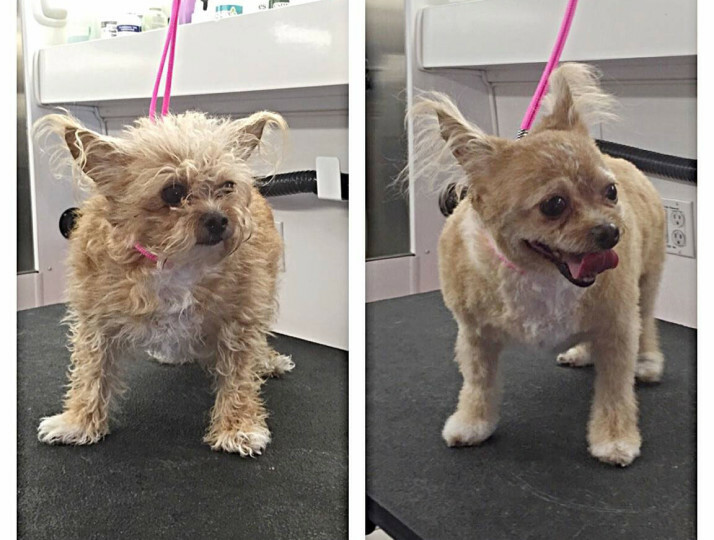 Thank you Puparazzi and your staff for always caring for my dogs! 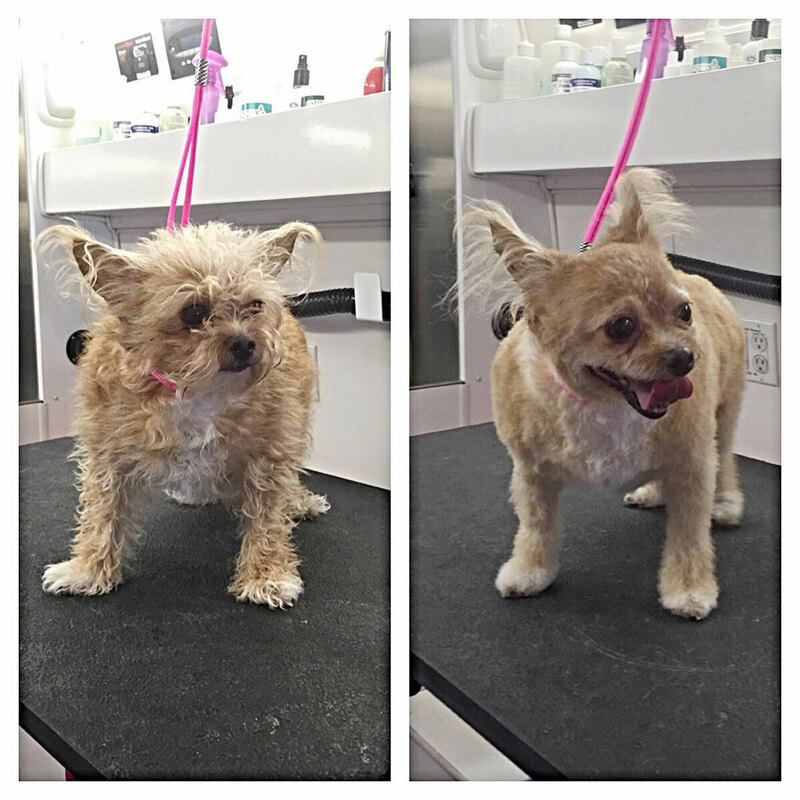 I have been a customer of Puparazzi mobile pet grooming for many years. They are reliable, organized, trustworthy, and most of all animal lovers!! 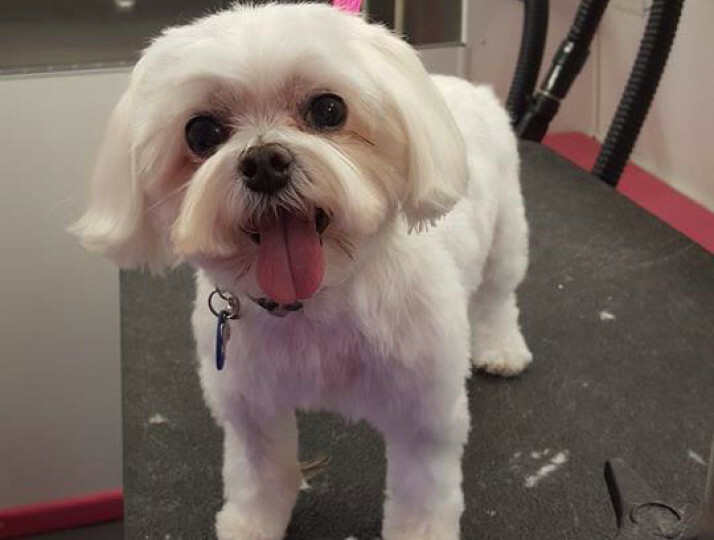 I always get a phone call to remind me of my appointments, and the groomers love their job! 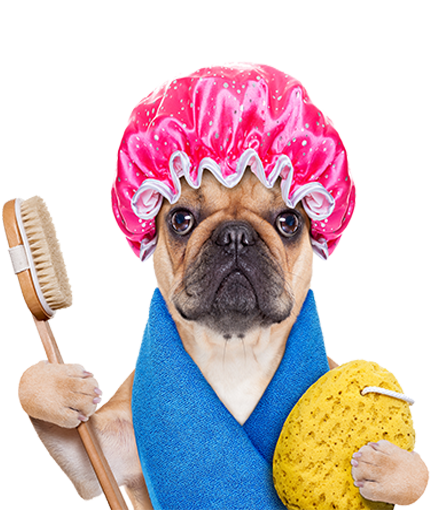 Puparazzi is looking for driven individuals who are looking to have a career and ownership in a mobile pet grooming franchise. 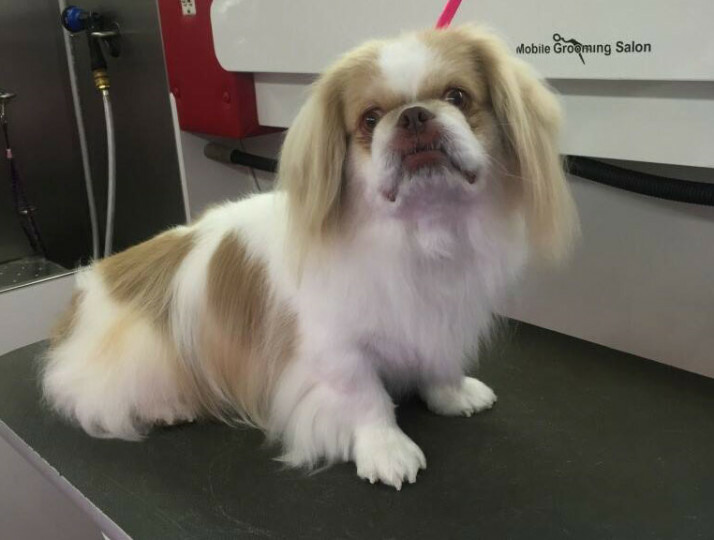 Puparazzi offers a great opportunity for Entrepreneurs and we have many excellent locations available. 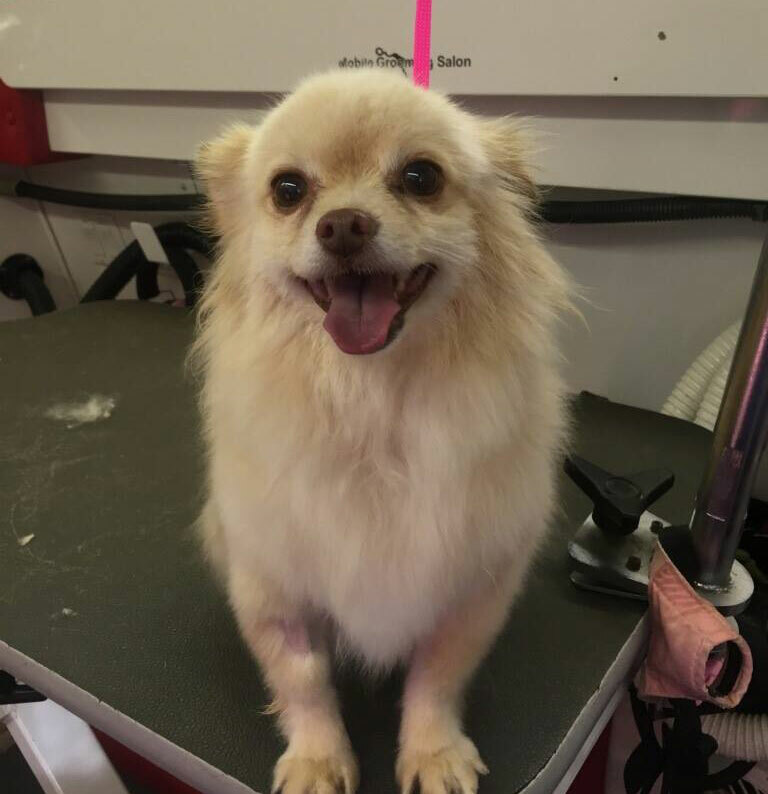 Our franchise is not just for pet lovers, it’s also for those who are passionate about business success stories. We believe anyone who is prepared to follow a smart, clear and proven system can achieve great success in this business.